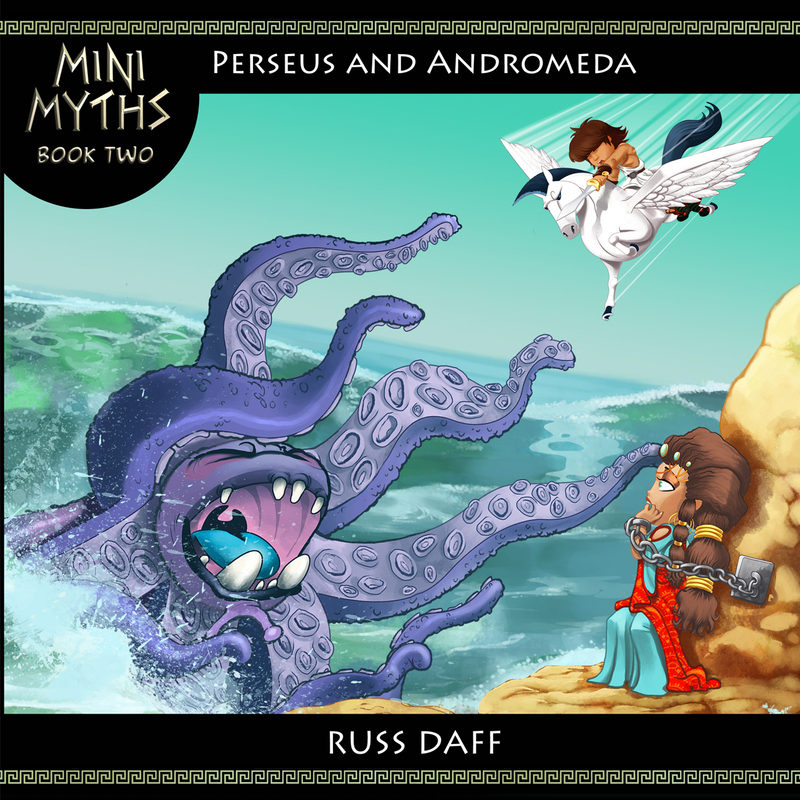 The Mini Myths Blog: Finally Book 2 is ready! 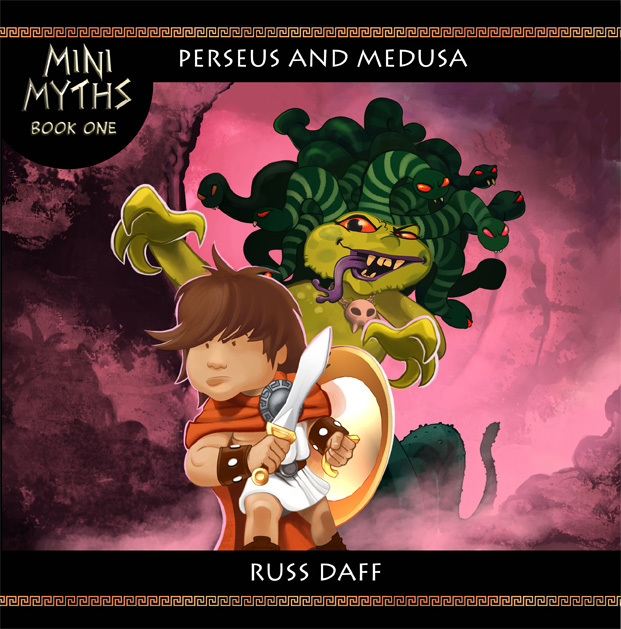 Finally Book 2 is ready! Wow, it's been an absolute age! With so much other work (the sort that pays my mortgage and keeps me in pasta) taking up all of my time for the last few months I am really pleased to announce that finally Mini Myths book two is in the proofing stage and will be available very soon. WOOHOO! And it is fair to say that I am really pleased witrh how it's turned out. My favourite Sphynx is back! A juicy interior spread. 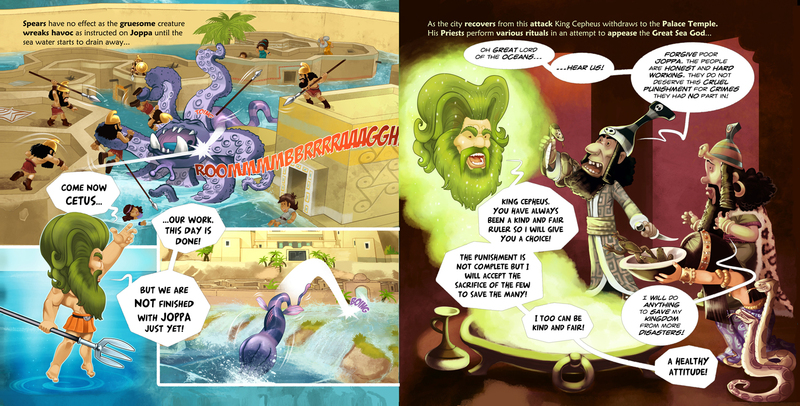 Poseidon being mean!